Jack is the former Chairman of the Michigan Tax Tribunal. For 25 years, Jack has practiced state and local tax, a career that has included government and private sector positions as a Michigan Assistant Attorney General, Administrator of the Michigan Department of Treasury’s legal and hearings divisions and private practice. Jack’s work primarily involves complex property tax litigation involving power plants, mines and large industrial properties. He represents several municipalities in “big box” appeals including the City of Escanaba in its appeal of the “dark store” decision in Menard Inc. v City of Escanaba, 315 Mich App 512 (2016), lv den . He authored the property tax appeal chapter in Real Property Tax Appeals in Michigan (ICLE 2010) and for a number of years taught the property tax class for Cooley Law School’s Masters of Law program. Jack is a member of the Michigan Assessors Association, the International Association of Assessing Officers and the Appraisal Institute. In addition to his property tax work, Jack also represents taxpayers in state tax controversies. 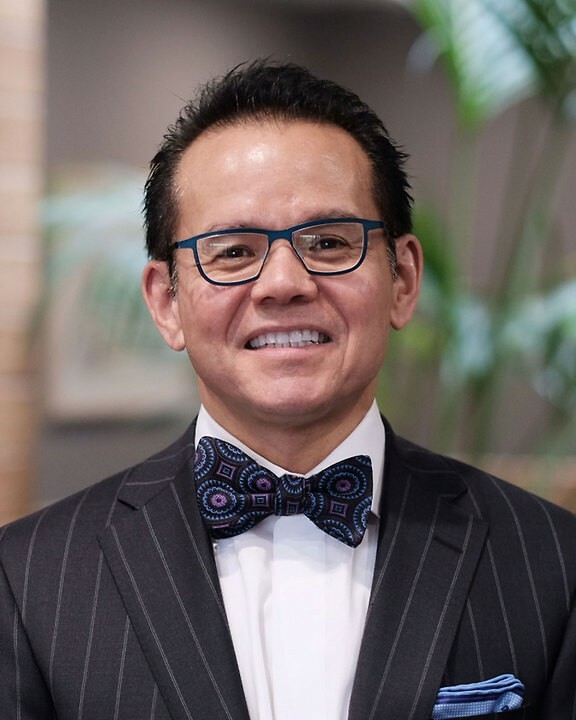 He has regularly presented at conferences for the Institute for Professionals in Taxation, the Institute for Continuing Legal Education, the MACPA and the Michigan and American Bar tax sections and is a member of state and local tax committees, the ABA’s State and National Government Law Section and is member of the MACPA’s State and Local Taskforce, the West Michigan Tax Symposium Taskforce and the Michigan Tax Conference Taskforce. He has been continuously included in Best Lawyers in America® since 2013. In 2013 and 2014, he was recognized as Lawyer of the Year in Tax Litigation and Controversy. Jack can be reached at (616) 726-2221. 15 years of experience in power plant valuation appeals as chief judge of the Michigan Tax Tribunal, presiding judge or as litigating attorney. Consulting to local units and attorneys in matters involving pollution control exemptions for power plants, tax incentives, personal property allocations and valuations of wind and natural gas. Representation of local units in power plant matters before the Michigan Tax Tribunal, the Michigan State Tax Commission, Michigan appellate courts and Michigan circuit courts. Power Plant Valuation and Litigation Strategy, International Association of Assessing Officer’s Annual Conference, Indianapolis, Indiana (September 15, 2015).